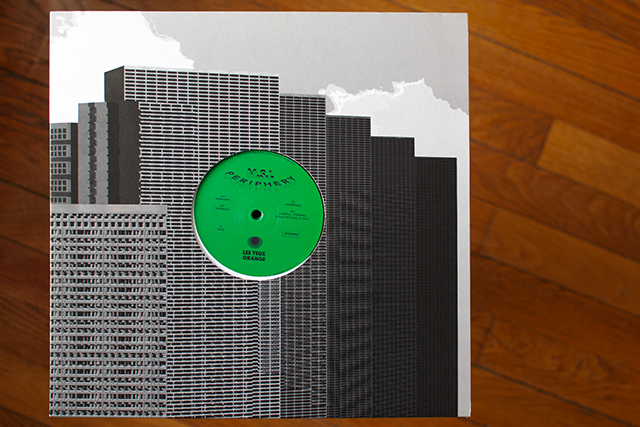 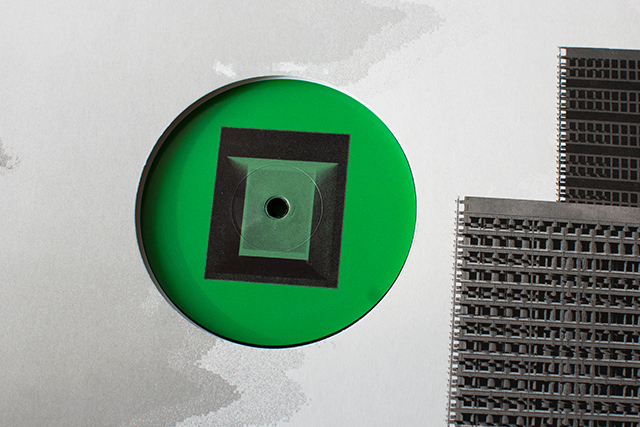 Hailing from Montreal, M.S.L is the project of Edouard Le & his pal Francis Latreille (also known as Priori and co-founder of NAFF label with Ex-Terrestrial, he also produces as Jump Source with Project Pablo). 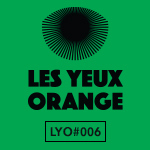 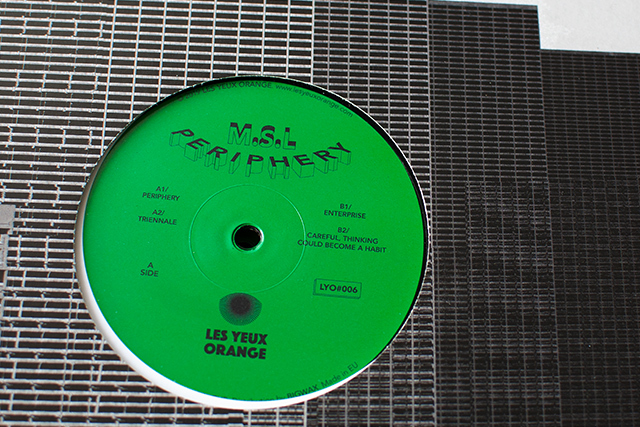 After two much acclaimed releases on Model Future and dutch label BAKK, the duo settles down on Les Yeux Orange with a deep and melodic electro four tracker. 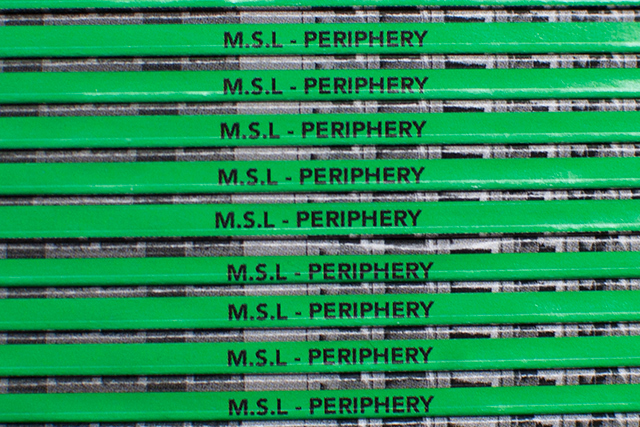 « Periphery EP » is due to arrive early march 2019, don’t miss!